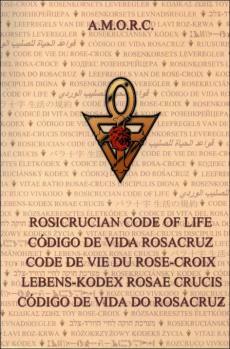 Very few among us can fully respect the precepts of the Rosicrucian Code of Life. But those who can, are wise, benevolent and tolerant people, people we can trust and would happily have as friends. 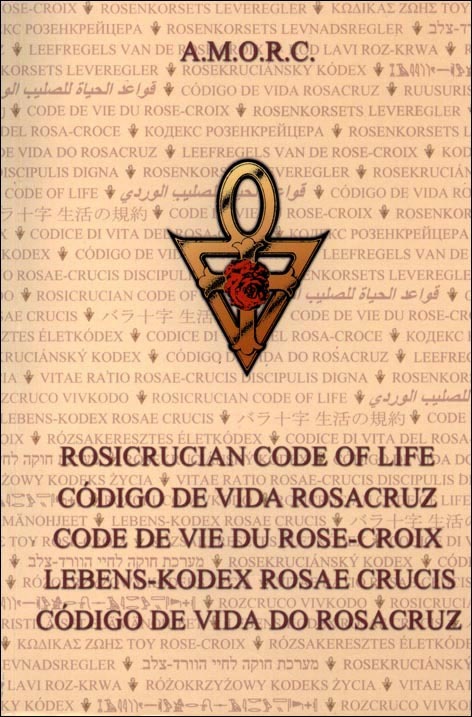 The book is not a set of rules imposed upon Rosicrucians, it is simply an ethical and moral code proposed not only for Rosicrucians to follow, but for all who feel the inner stirrings of spirituality rising within themselves.